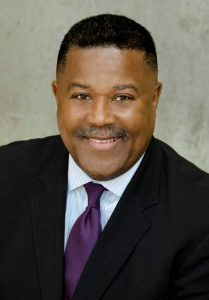 African-American Shakespeare Company is excited to welcome new board member Maurice Brewster to the organization! Maurice is the owner of Mosaic Global Transportation which has a transportation fleet internationally and here in the Bay Area. 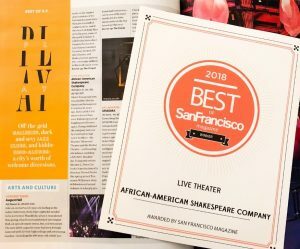 African-American Shakespeare Company has won the 2018 Best of San Francisco for Live Theater by San Francisco Magazine! 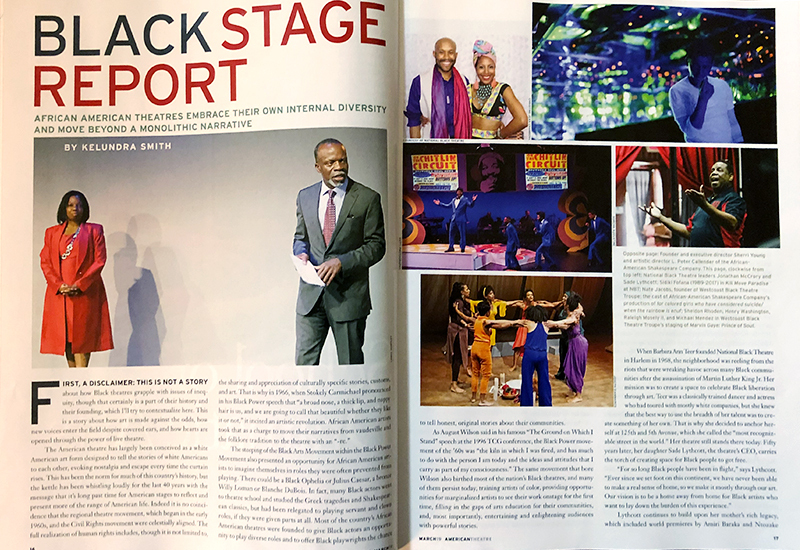 African-American Shakespeare Company and its leaders, Sherri Young and L. Peter Callender, are featured in American Theatre Magazine’s March 2019 Issue! The article is centered on the survival of Black theatre and how art is made against all odds. As one of the featured Black theatre arts organizations throughout the country, we are honored to be acknowledged in this article.